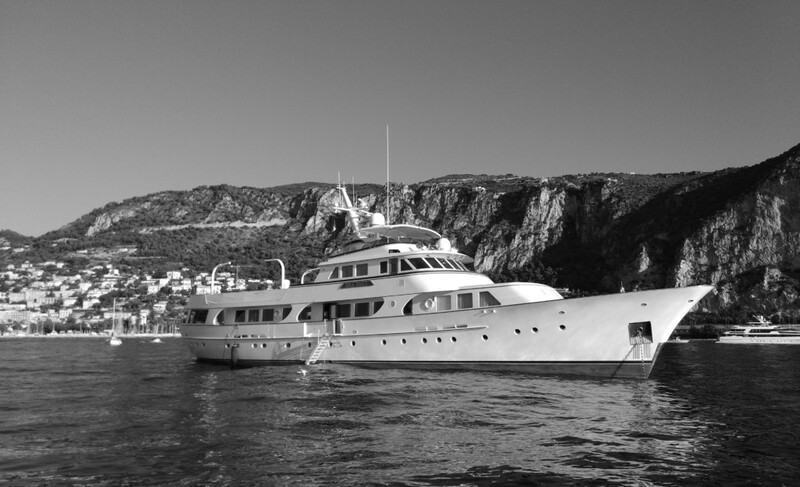 CAN OFFER FOR SALE A CLASSIC 40 METER FEADSHIP THAT HAS JUST COMPLETED AN EXTENSIVE REFIT. SHE IS BEING OFFERED FOR SALE WITH A ONE YEAR GUARANTEE AND THE POSSIBILITY OF SOME FINANCING. HAS 6 DOUBLE GUEST CABINS AND CAN BE INSPECTED IN THE SOUTH OF FRANCE. Please email jhughes@hugheship.com for a specification.